you build it we will play ! Peace Love and Sound! 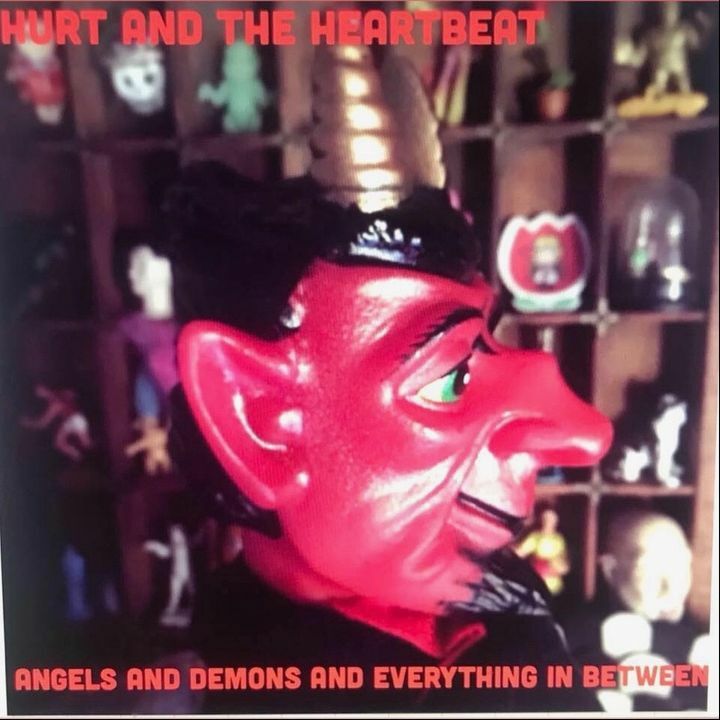 Track to know when Hurt and the Heartbeat is playing near you.